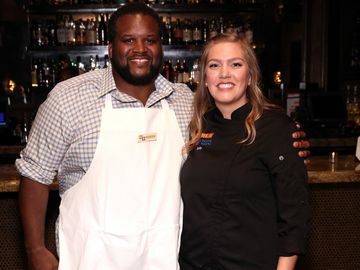 Today is National Iced Tea Day! 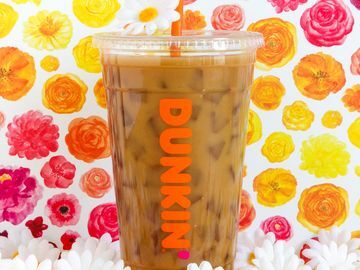 With summer just around the corner, there is no better way to celebrate than with a refreshing Dunkin’ Donuts Iced Tea. Our freshly-brewed Iced Black Tea is made-to-order, unsweetened or sweetened, and available in Blueberry and Raspberry flavors. 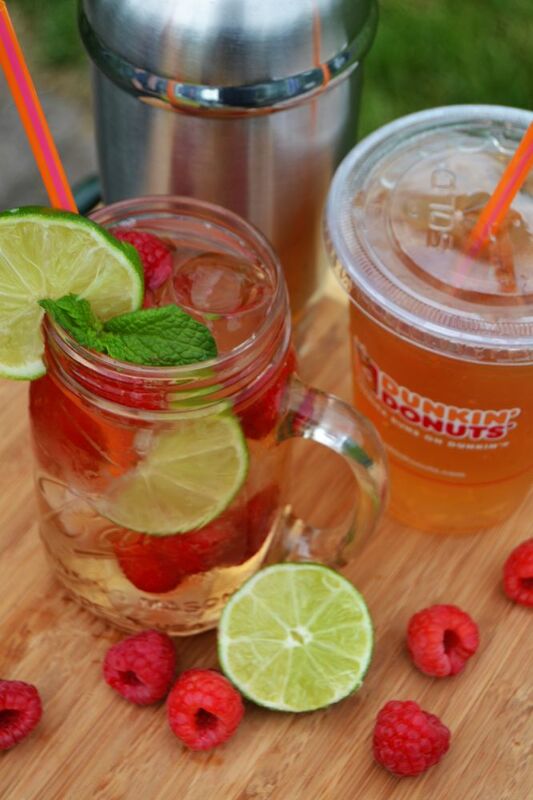 Looking to give your Dunkin’ Iced Tea a fun twist? 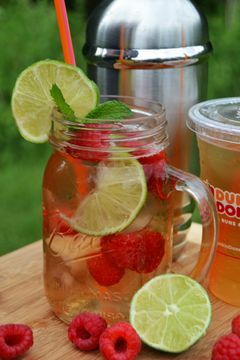 Check out this recipe for Spiked Raspberry Lime Iced Tea, created by the chefs in the Dunkin’ Test Kitchen! Combine Iced Tea, raspberry liqueur and rum in a shaker. Squeeze 2 slices of fresh lime and add lime juice to the mixture. Shake well until thoroughly mixed. Garnish with raspberries, lime slices and mint, as desired. 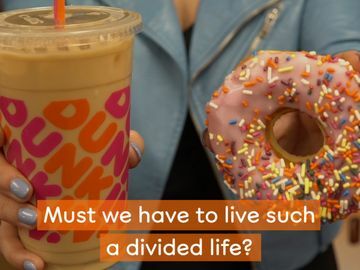 *For an alcohol-free version, omit the rum and raspberry liqueur and replace the Iced Black Tea with Dunkin' Donuts Raspberry Flavored Iced Tea. 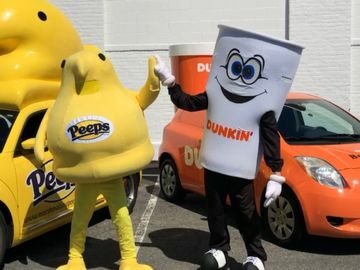 How are you celebrating #NationalIcedTeaDay? Let us know on Facebook, Twitter and Instagram! 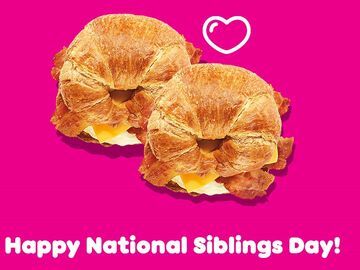 For more recipes from the Dunkin' Culinary Team, click here.